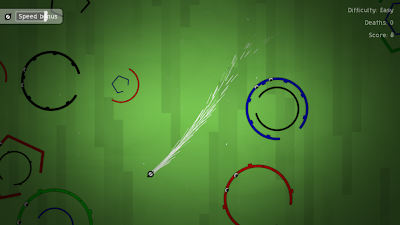 Rotion is an addictive arcade game where the aim is to clear shapes by getting to the middle and popping them. The game features campaign , multiplayer splitscreen and survival modes. 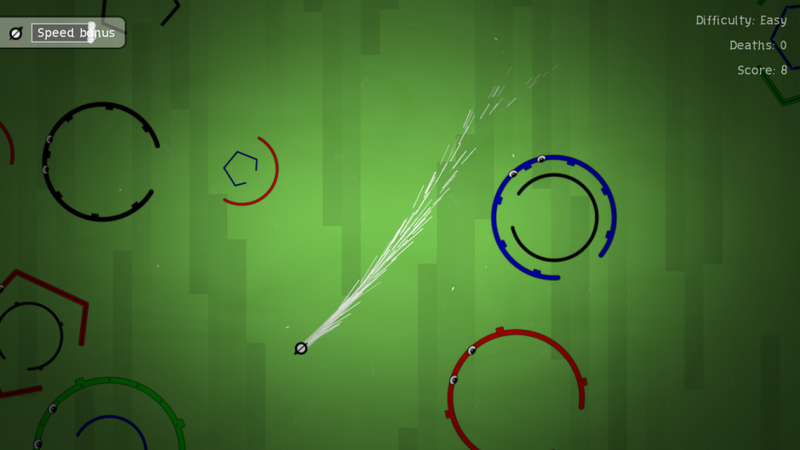 Rotion is currently available on Desura as a alpha funding project, so you can pre-order the game. However, currently only Windows (C#) version is available so you may want to wait for C++ version being uploaded to Desura, which should be soon.